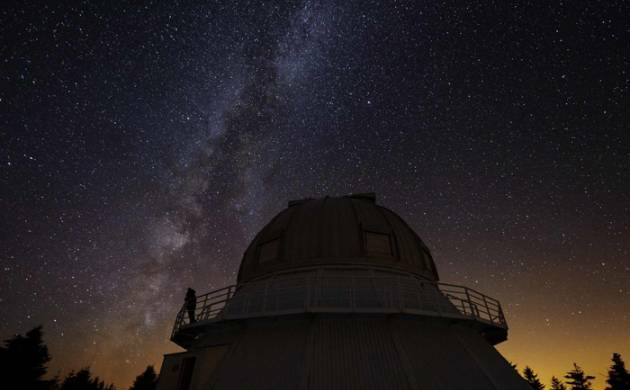 China has launched first 'dark sky reserve' in the Tibet autonomous region's Ngari Prefecture, bordering India and Nepal, that aims to limit light pollution and preserve sites for making astronomical observations. China has launched first 'dark sky reserve' in the Tibet autonomous region's Ngari Prefecture, bordering India and Nepal, that aims to limit light pollution and preserve sites for making astronomical observations. The reserve covering an area of 2,500 square kilometres was jointly launched by the China Biodiversity Conservation and Green Development Foundation and the regional government of Tibet. Wang Wenyong, head of the legal affairs department with the foundation, said that the launch of the preserve is only the first step in protecting the area from light pollution. "If we do not take action now to preserve the area, werisk losing one of the best astronomical sites on Earth,"Wang, was quoted as saying by the state-run China Daily. Due to its high altitude and large number of cloudlessdays throughout the year, Ngari is considered to be among thebest sites for astronomical observation on Earth. However, the recent increase in urbanisation has ledto the risk of more light pollution.